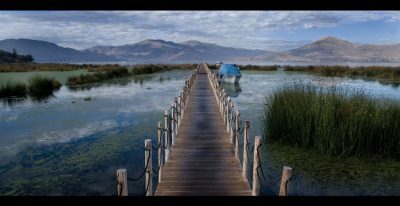 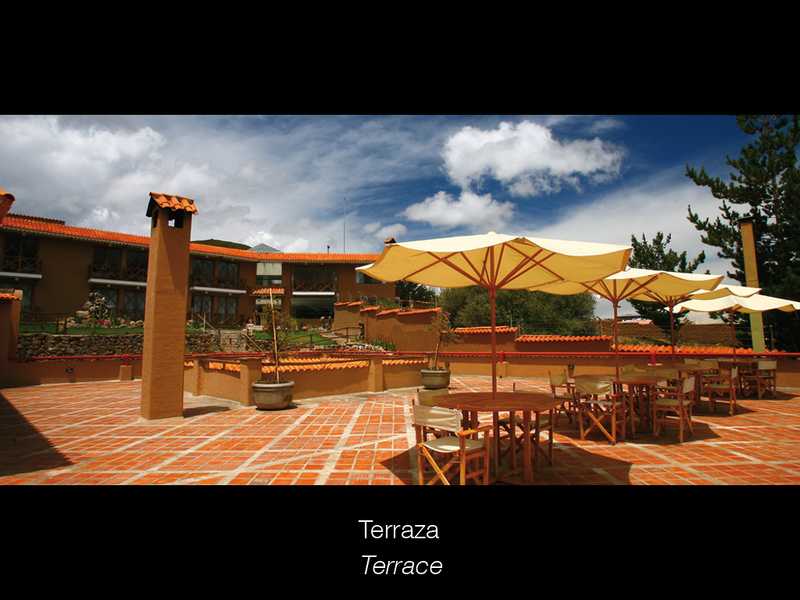 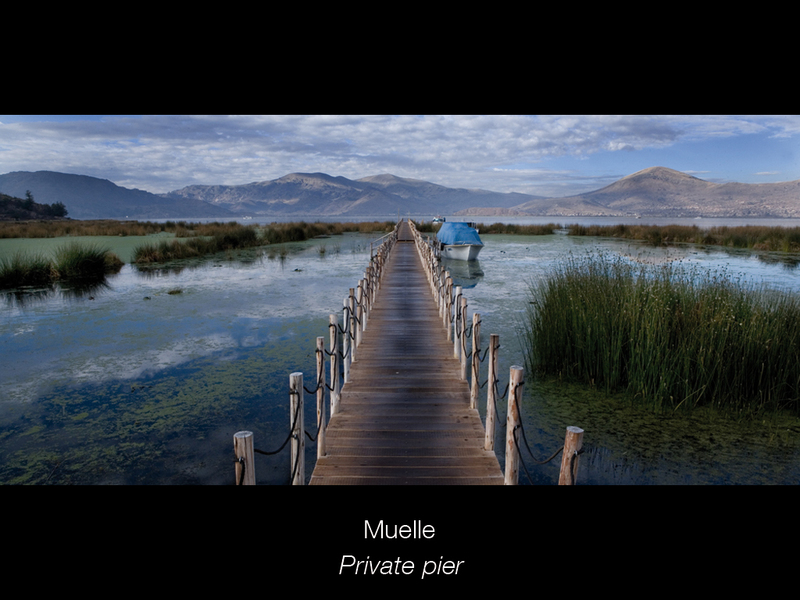 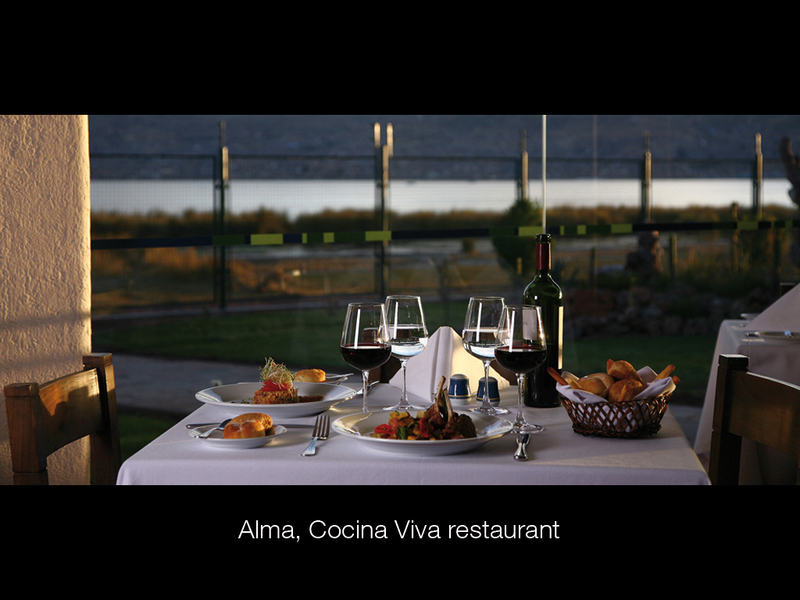 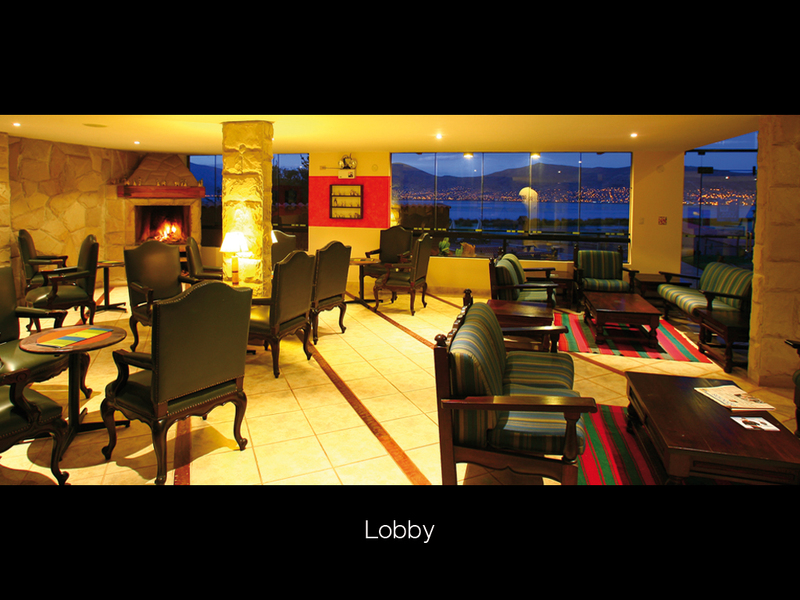 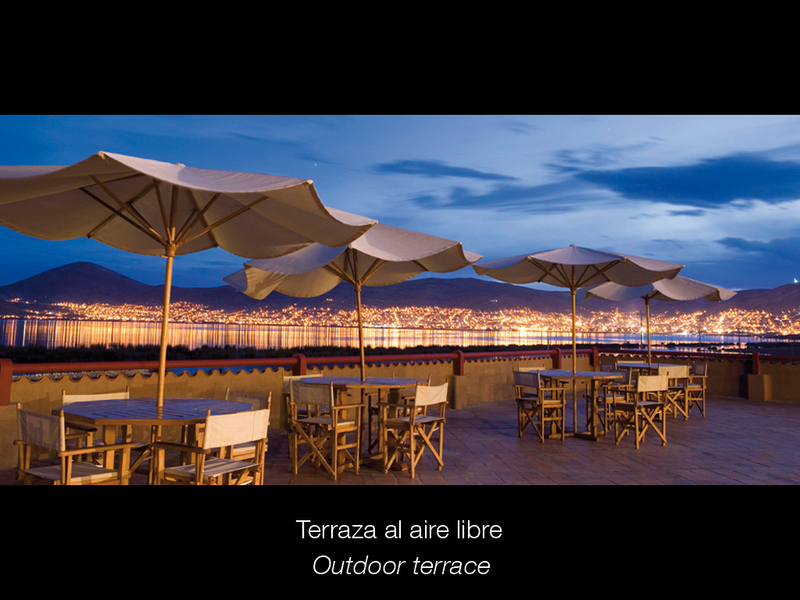 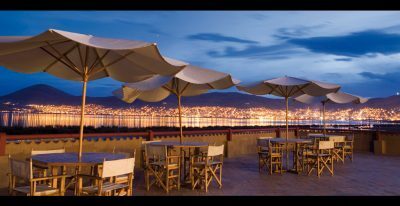 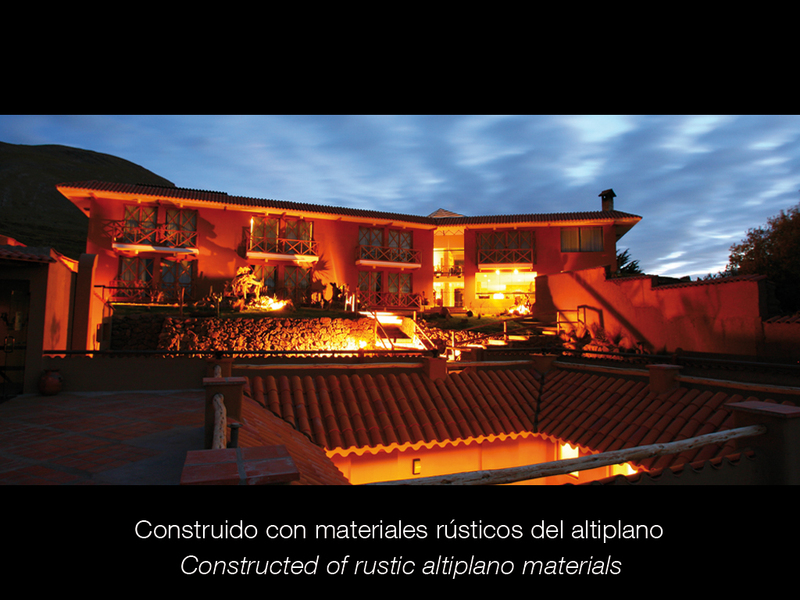 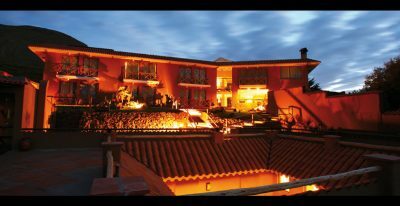 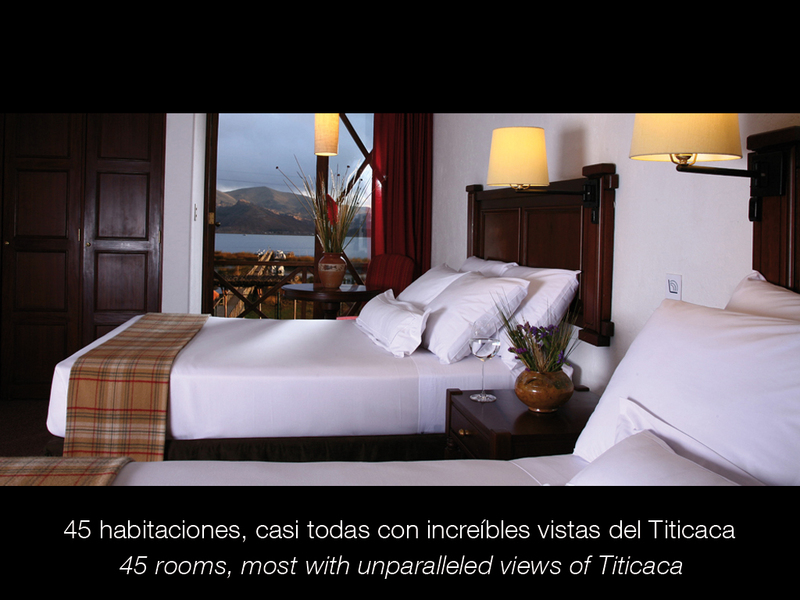 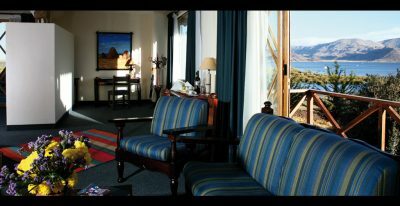 This hotel sits right on Lake Titicaca, next to the town of Puno. 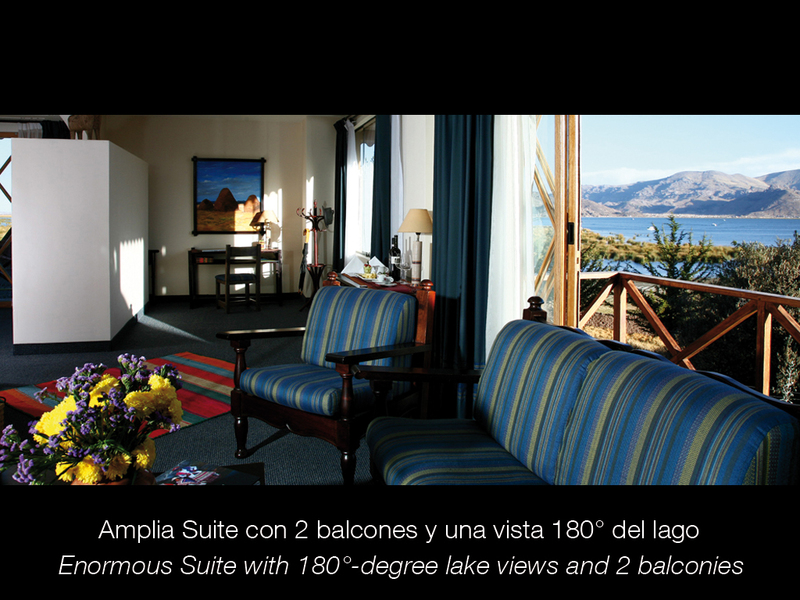 The majority of its 46 rooms have lake views. 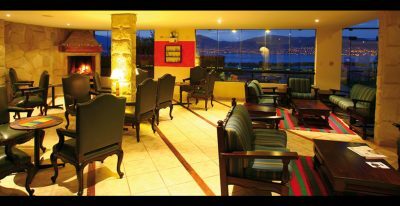 A glass wall in the restaurant also gives views of the lake and gardens. 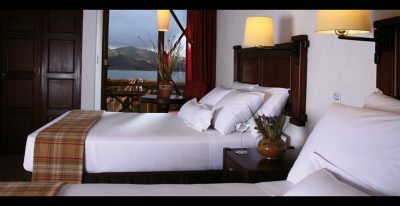 Unique among Puno hotels, oxygen is available in all rooms (a bonus for guests having difficulty adapting to the altitude, which is 13,000 feet). 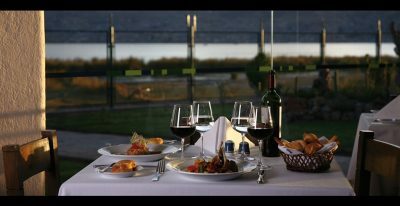 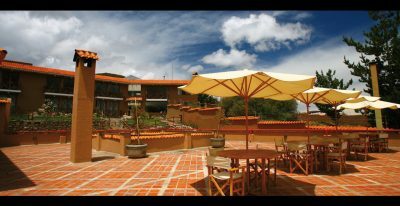 This is a top hotel option in the town of Puno.